The feedback loop is one of the most fascinating aspects of learning. It’s a simple, but powerful process that happens hundreds of millions of times in our life. It’s this process and the forces that live in and between it, that decide how far we go. A passion and curiosity for learning, an openness to change, and a persistence to improve, these are all parts of that process. 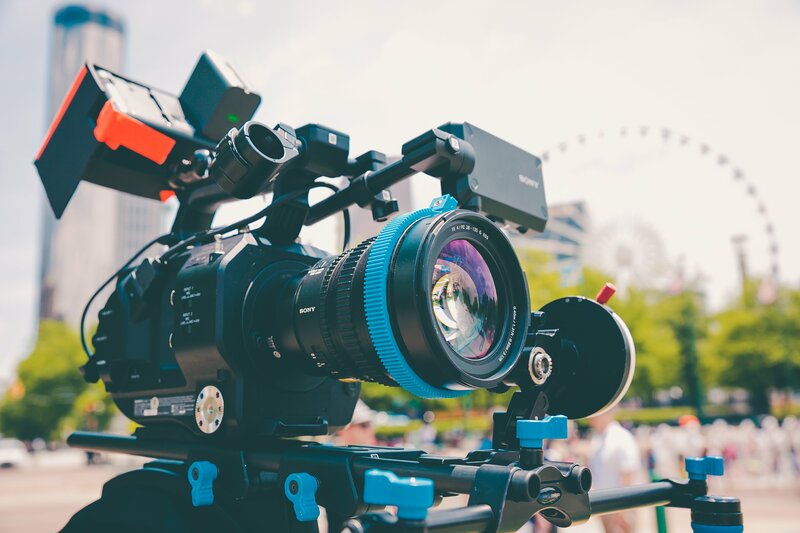 So last year when I came across a Clavier Companion article from one our early Oclef signups – Margarita Denenburg entitled, “Using video recording to improve your teaching”, it got me thinking. If I can improve my teaching from video recordings, can students do the same from their lesson videos? The obvious answer is yes, but the real question is will they do it? Will I be able to do it? There was only one way to find out. I bought a nest camera and placed it in my office where I teach lessons. For a few weeks, I managed to set it up for the lessons of four students to be streamed and saved into a cloud server. From there I would easily cut and send the videos to parents. All of the videos were privately held so security wasn’t an issue. I would also look over the videos myself to see how I was teaching and where I can improve. After a few weeks, I found myself teaching better. I targeted problems faster, got the student’s attention faster (since they knew they were being recorded), kept them focused for longer in lessons and parents were happier knowing they could check out a lesson if they weren’t able to attend. Sounds awesome right? There was a problem. The editing and sending of videos took some time. I managed to get it down to 15 minutes per student per week. This was still in testing mode when I only had 4 students I was testing this on. 1 hour extra per week is nothing. But what if I needed to do this for all 64 students of mine? Yep, that’s 16 hours of work extra per week, just to save and send the video. All of these factors are highlighted through the use of video and I would really encourage you to try it out. If you do it, you’ll see so many details you might of missed throughout lessons. So is video a valuable tool? Absolutely, check out the next blog to find out how to use it best.